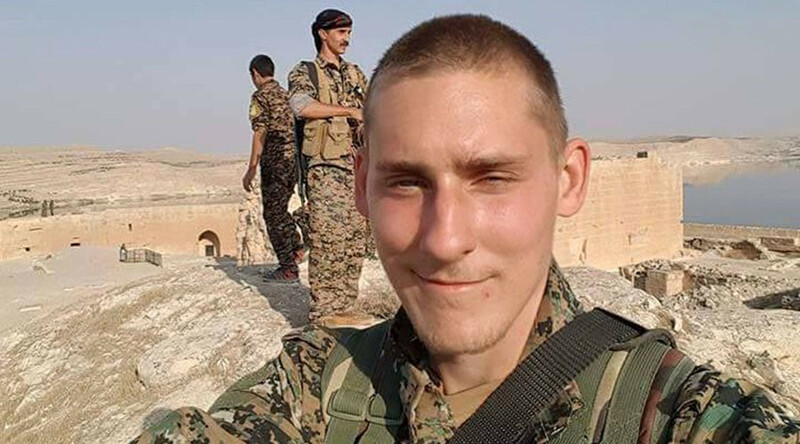 Briton Ryan Lock, 20, has been killed fighting Islamic State (IS, formerly ISIS/ISIL) militants in Syria. He had joined the Kurdish YPG militia with no military experience in August. Lock, a chef from Chichester in Sussex, was killed alongside four other fighters on December 21. He had told his family he was going on holiday to Turkey, but actually continued on to Syria to join the militia. The YPG said in a letter: “Ryan joined actively in our offensive against the terror threat that ISIS caused upon Rojava, Kurdistan. “While he has reached a vast amount of achievement up in our frontlines, Ryan has served the purpose of a very important bridge between us, the Kurds of Rojava. He crossed continents for the destiny of our people and humanity,” the letter said. It has been reported that the relatives of Konstandinos Erik Scurfield, a former Royal Marine Commando killed fighting with the Kurds in 2016, visited Lock’s family to pay their respects. 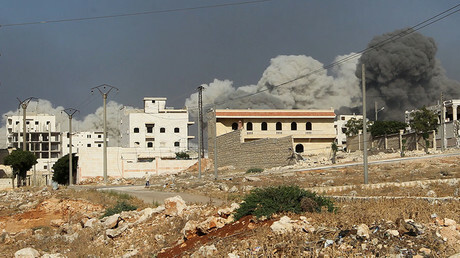 A spokesperson for the Foreign Office reiterated that travel to Syria was ill-advised due to the security situation there. “As all UK consular services there are suspended, it is extremely difficult to confirm the status and whereabouts of British nationals in Syria. “Anyone who does travel to these areas, for whatever reason, is putting themselves in considerable danger,” the spokesperson added.